A Must See!! 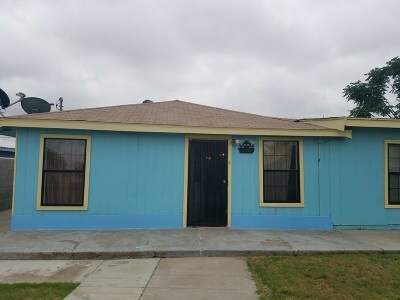 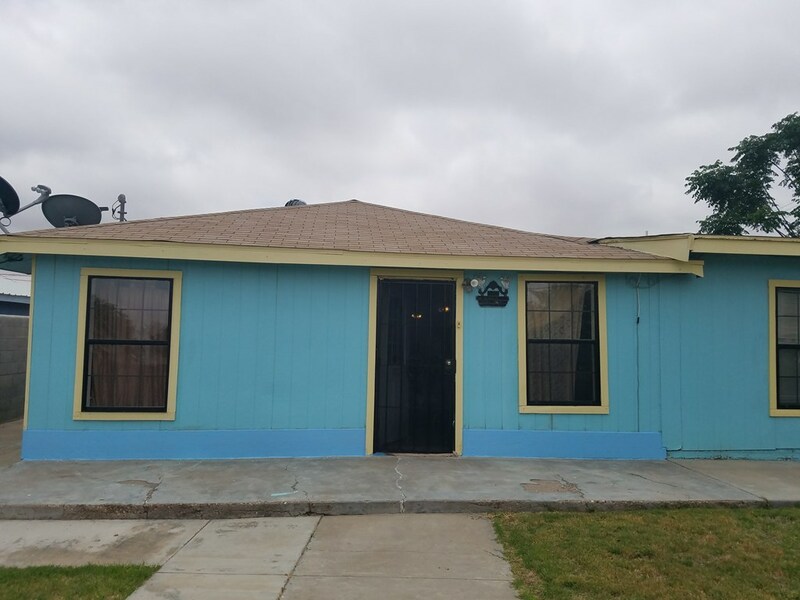 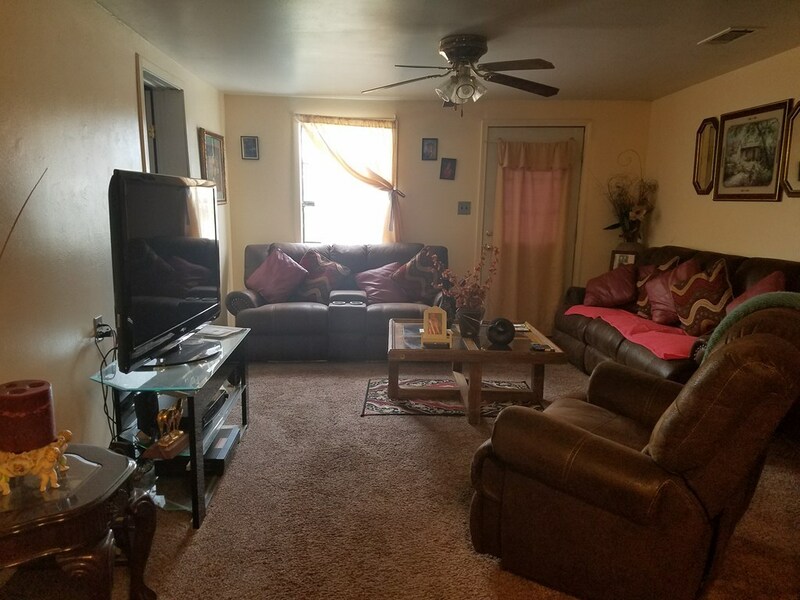 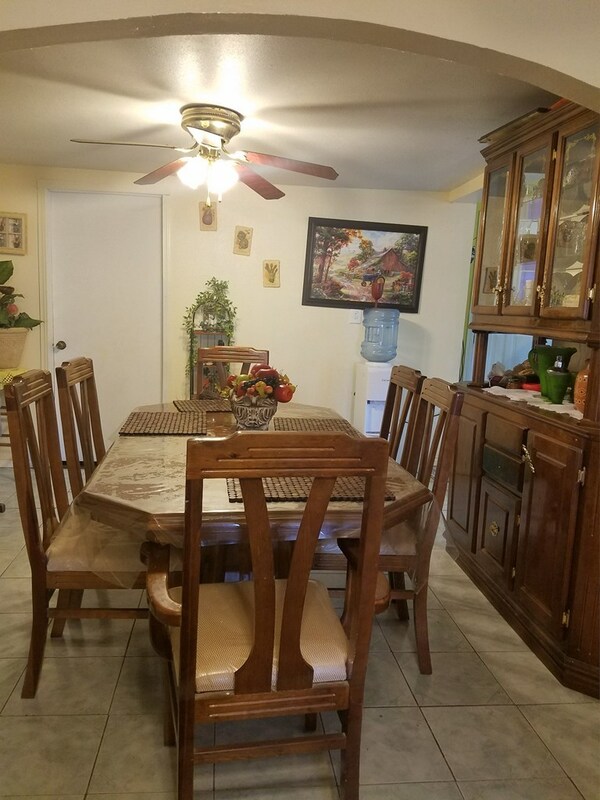 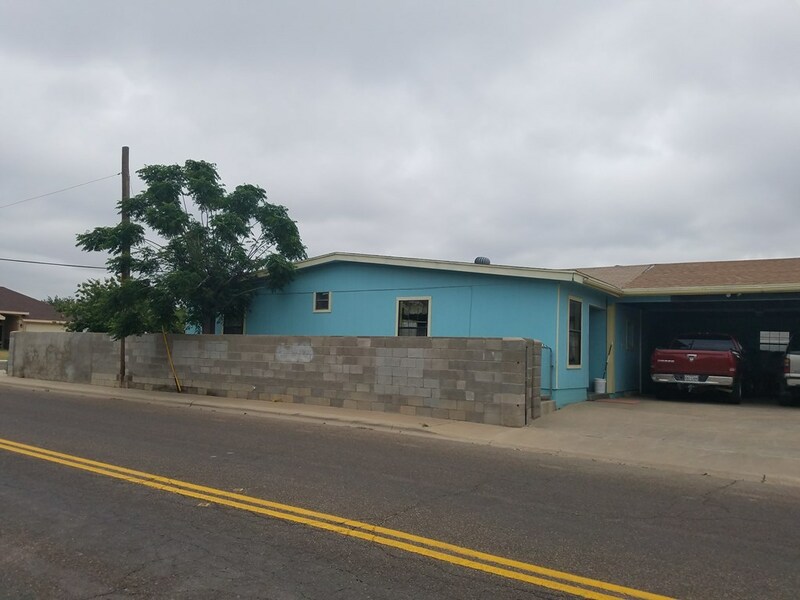 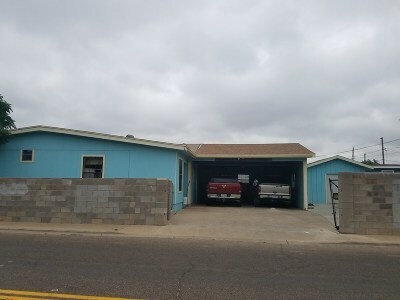 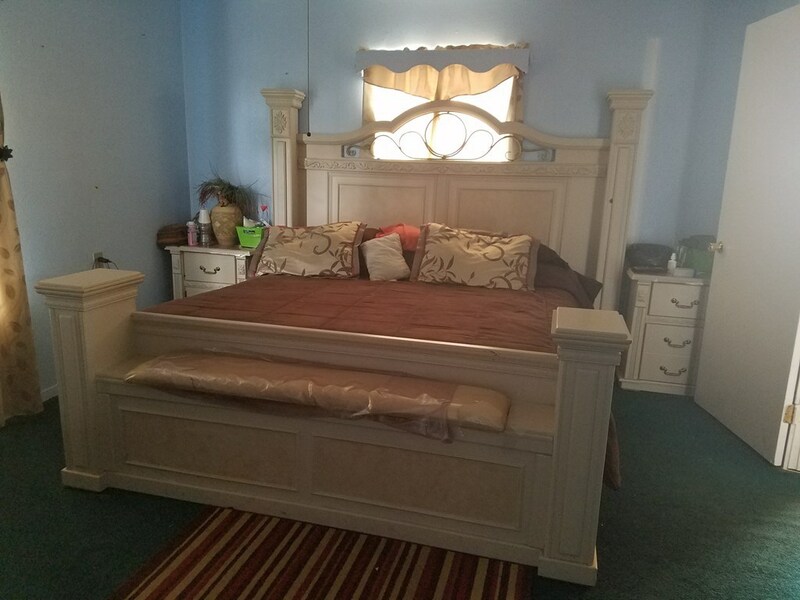 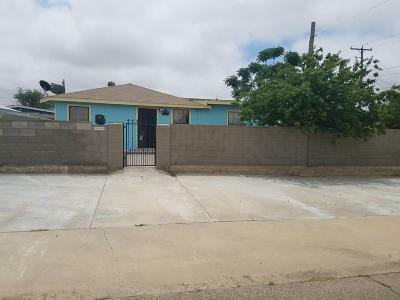 4 bedrooms 2 bath home with a 21 x 22 shop. 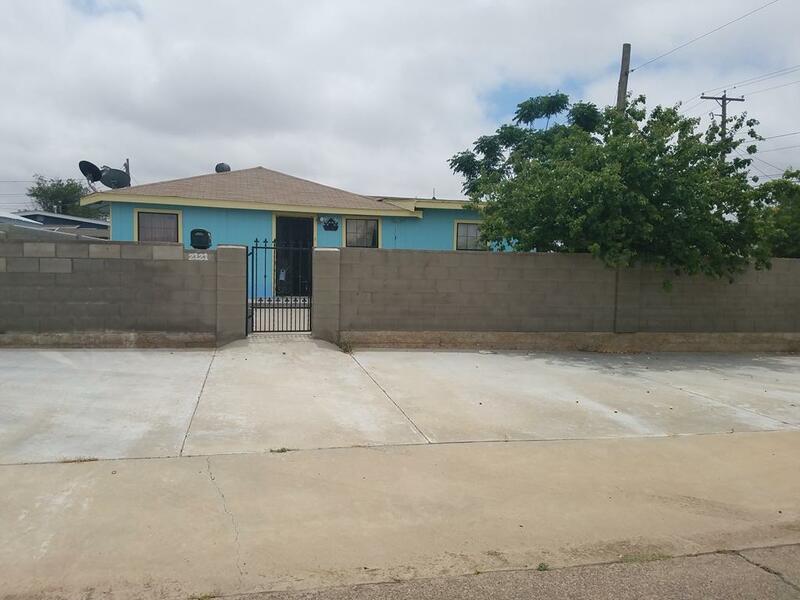 Low maintenance yard with fruit trees.